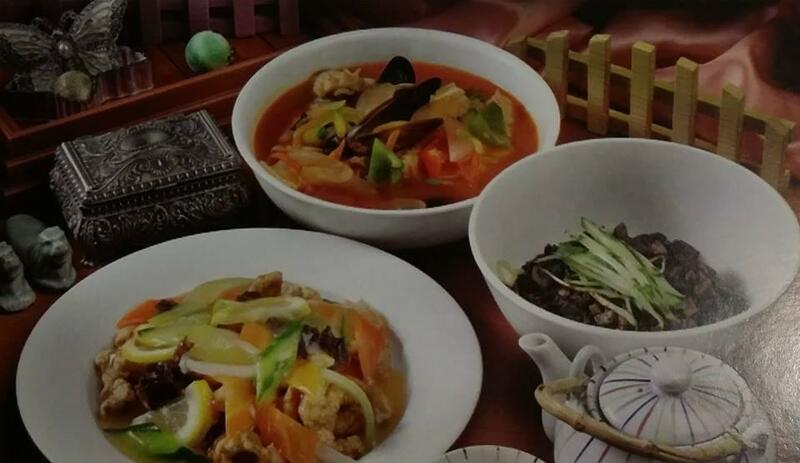 Chinese and Korean dishes are on the menu at this restaurant. 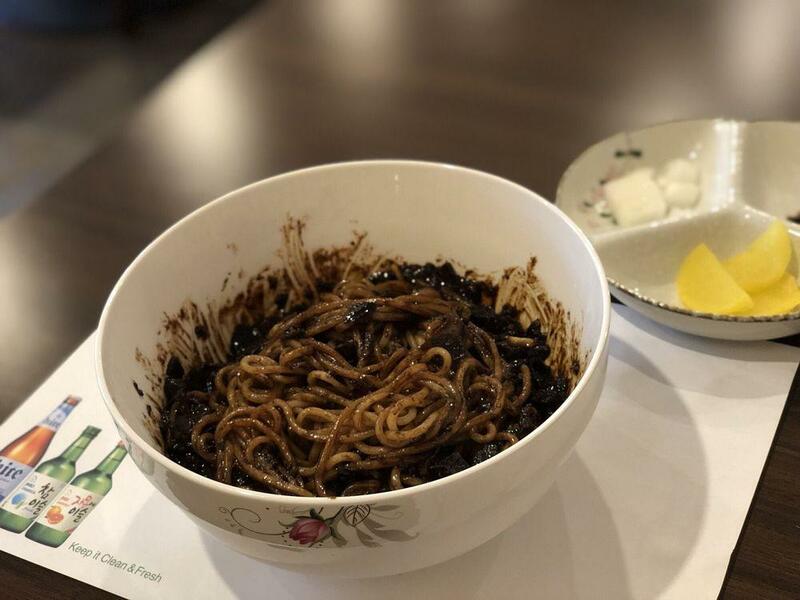 Ordering mouthwatering noodles, fried chicken and galbi is what a number of guests advise. As many reviewers state, soju is really delicious. 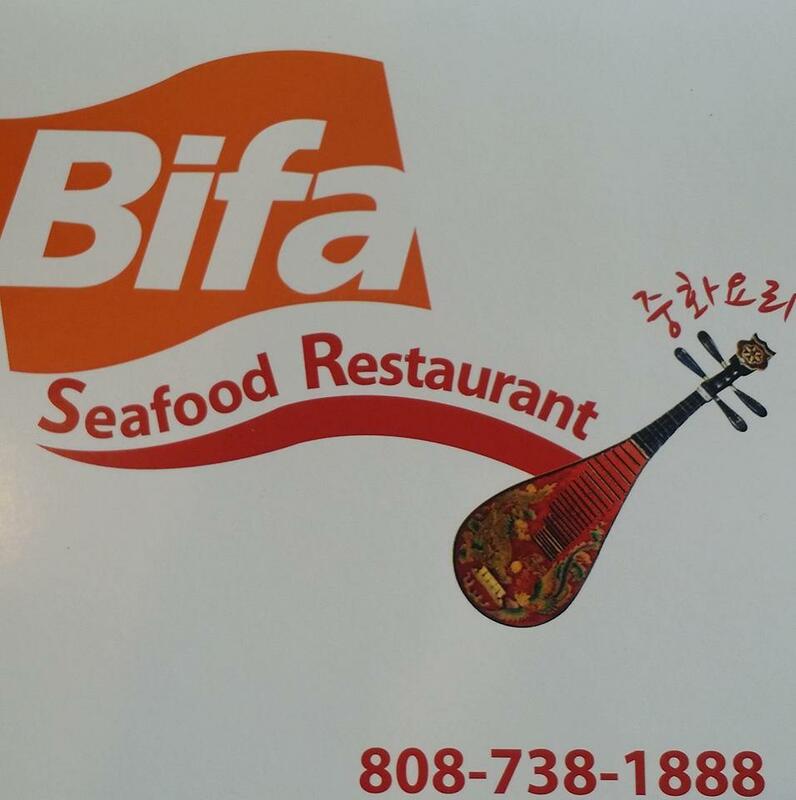 Most likely, you'll come back to Bifa Seafood Restaurant later to try great tea. At this place, you can get a takeaway. On the top of all that, the staff is efficient. Pay good prices for eating at this spot. On Yelp, this restaurant is rated 4.5. Good homestyle Korean restaurant that is great to have drinks with friends in. They are in the foodie area of Kaimuki/Waialae Ave. Decent assortment of dishes on menu with good portions. Friendly staff a plus. Great Korean food, excellent service... what else could you want.